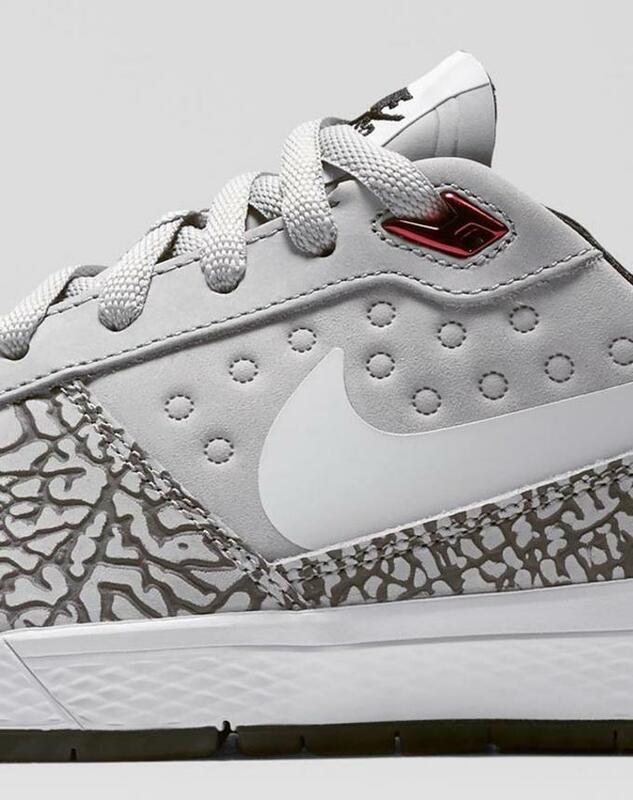 After last week&apos;s early launch overseas, we can now confirm that the new "J-Rod" Nike SB P-Rod sneakers will be dropping in the U.S. next weekend. 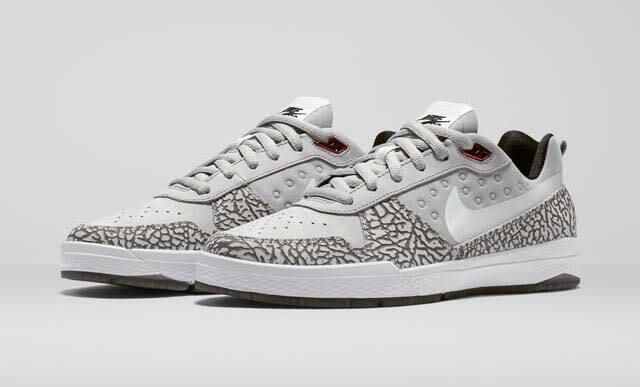 Taking on the SB Paul Rodriguez 9 Elite model, this colorway flips the unforgettable Air Jordan-inspired "J-Rod" colorway first seen on the O.G. P-Rods in 2005. 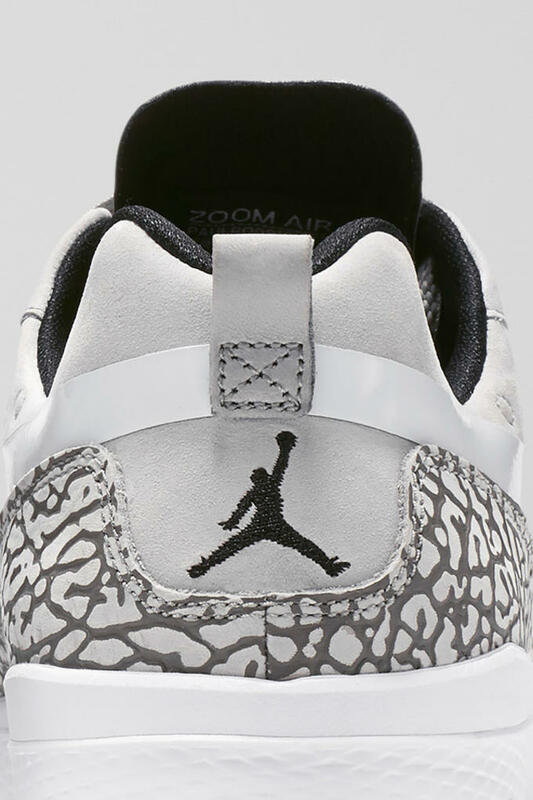 Working with a similarly colored grey base, the 2015 version is wrapped in elephant print and features the same Jordan XIII-like dimple detailing as the original, too. 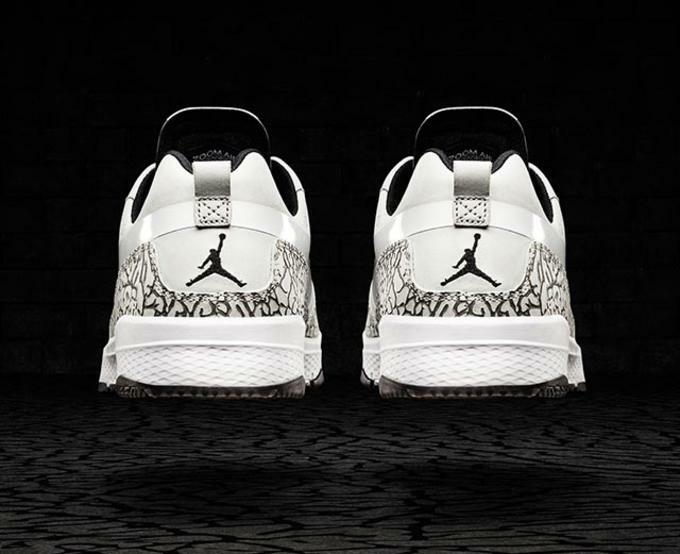 Set for a Quickstrike release, these will be hitting Nikestore online and SNKRS next weekend on December 19. 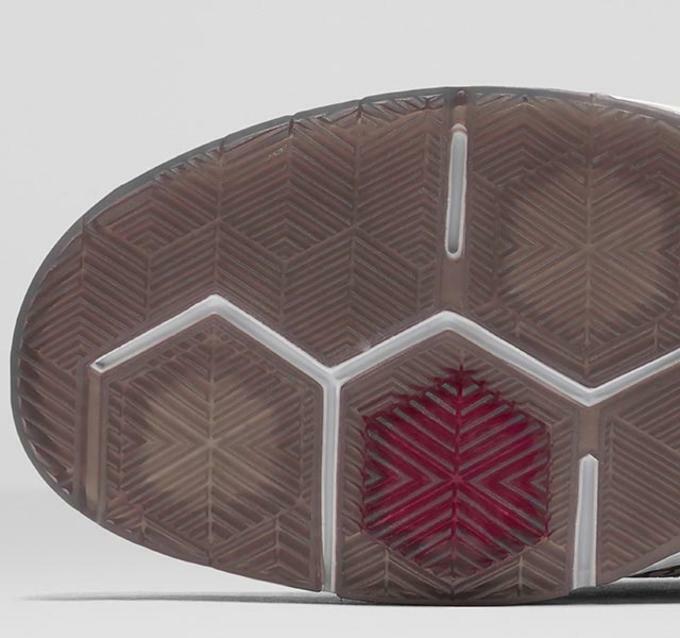 Take a look at the official SNKRS images below.